Joris Luyendijk, an investigative journalist and anthropologist, knew as much about banking as the average person: almost nothing. 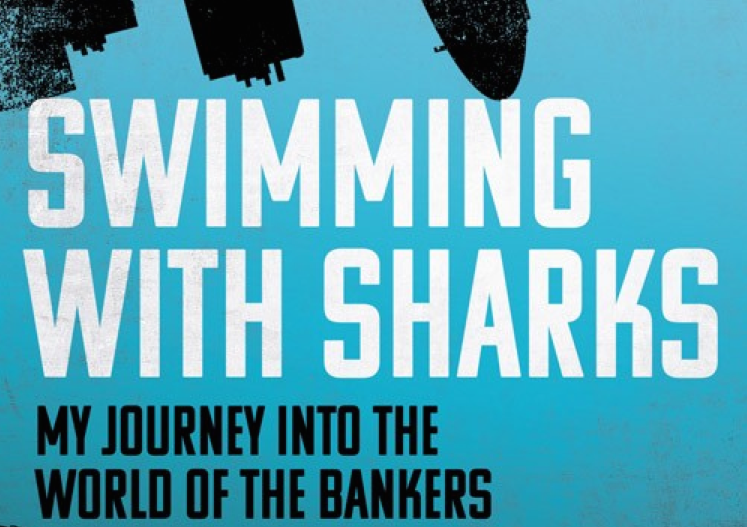 Bankers, he thought, were ruthless, competitive, bonus-obsessed sharks, irrelevant to his life. And then he was assigned to investigate the financial sector. Joris immersed himself in the City for a few years, speaking to over 200 people – from the competitive investment bankers and elite hedge-fund managers to downtrodden back-office staff, reviled HR managers and those made redundant in the regular ‘culls’. Breaking the strictly imposed code of secrecy and silence, these insiders talked to Joris about what they actually do all day, how they see themselves and what makes them tick. They opened up about the toxic hiring and firing culture. They confessed to being overwhelmed by technological and mathematical opacity. They admitted that when Lehman Brothers went down in 2008 they hoarded food, put their money in gold and prepared to evacuate their children to the countryside. They agreed that nothing has changed since the crash. Joris had a chilling realisation. What if the bankers themselves aren’t the real enemy? What if the truth about global finance is more sinister than that? This is a gripping work of reportage about the time bomb at the heart of our society.